Asus seem to be taking the transformer in their brand literally as they’ve transformed their tablet and keyboard dock series name from plain Transformer to Transformer Pads. During the same announcement, Asus announced the Transformer Pad Infinity series and Transformer Pad 300 series. The first model in the Infinity series, the TF700, boasts an impressive 1920×1200 Full HD Super IPS+ display, second-gen gorilla glass, 8MP rear camera with LED flash, 2MP front facing camera, 1GB RAM and Android 3.2 which is upgradeable to 4.0. Powering this little beast is a Qualcomm MSM 8960 Snapdragon S4 1.5GHz dual-core processor. The 300 series’ entry is a 4G LTE model powered by an Nvidia Tegra 3 quad-core processor sporting an 8MP rear facing camera, 1.2MP front facing and Android 4.0 installed as standard. The screen uses ASUS’ SonicMaster technology, the same used in the Infinity 700 above. 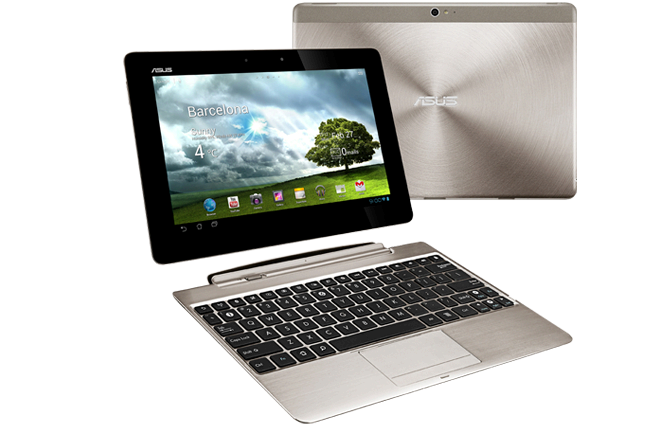 For more information on the Transformer Pad Infinity series check out the Asus website here. 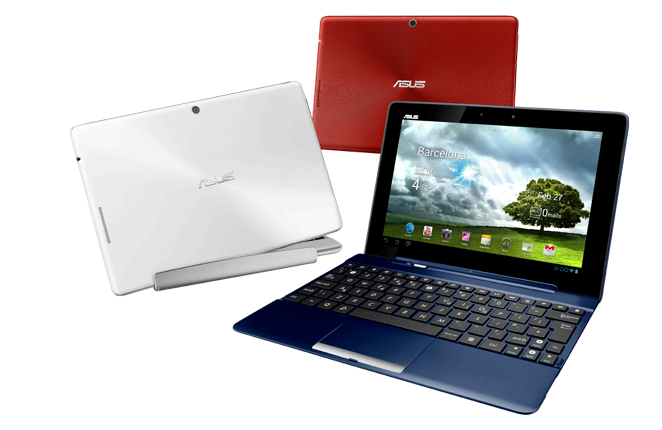 For more information on the Transformer Pad 300 series check out the Asus website here. Good information , keep it up ! No problem, I am glad you liked it!